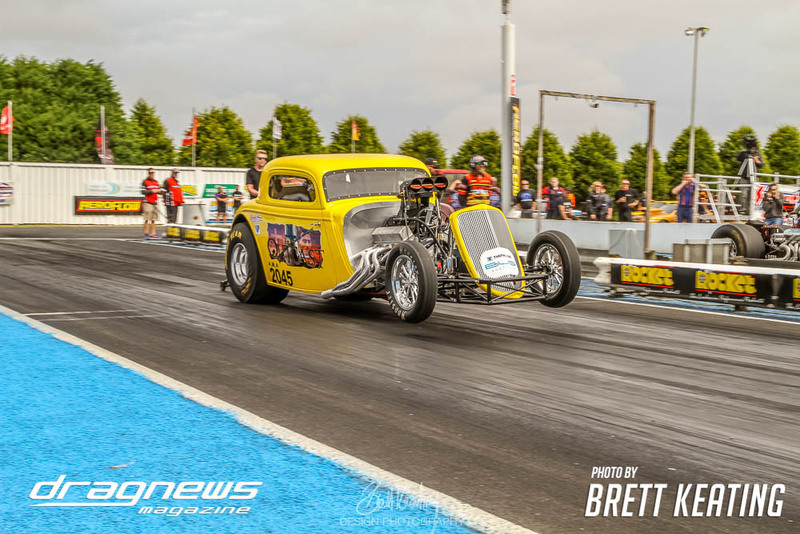 The seventh round of the Summit Sportsman Series brought 170 racers to Portland on January 20, 2018 in what was the biggest ever event for the regional Victorian drag racing venue. Photographer Brett Keating was there to shoot the horsepower. You can check out more on his website www.designandphotography.com.au.